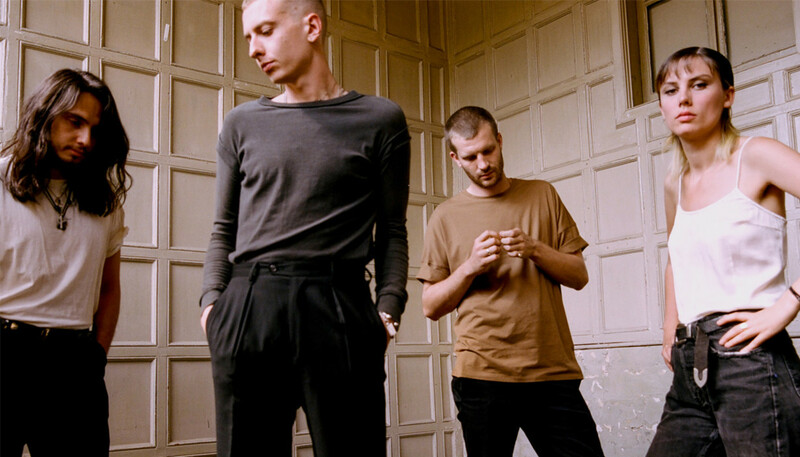 Having scored Grammy, BRIT, Ivor Novello and Mercury Prize nominations for their debut, London rockers Wolf Alice could scarcely have gotten off to a better start. 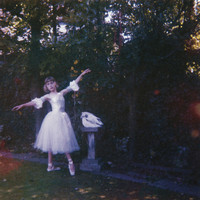 We caught up with lead singer Ellie Rowsell to hear how they coped with the two years of constant touring around My Love Is Cool, and to find out more about their much-anticipated second album, Visions Of A Life. Yeah, I mean we were really pleasantly surprised about how many people were already singing along to “Don’t Delete The Kisses” and “Yuk Foo” and stuff. It was a really interesting seeing which songs are instantaneous live, by playing a few of the songs that nobody’s heard before, and switching up the set. Luckily for us we didn’t win any awards so there’s always room to go up. (Laughs) But the biggest pressure comes from ourselves to realize what we have imagined in our heads and to do the songs justice in a recording studio. And to make an album that you feel is, not necessarily better than the one before, but I guess in many ways better than the one you’ve made before. These songs we had a much shorter time to write. We often collate ideas whilst we’re on tour, so instead of setting aside a specific amount of time to write songs, we set aside a short amount of time to refine all the ideas that we’d already collated from touring. But you have your whole life to write your first album so it can be quite daunting that you only have a certain amount of time to write the next one, if you want to keep riding the wave. But we were lucky; we didn’t really suffer from that anxiety too much. I remember “Sadboy” was one of the first songs that we played live together in our rehearsal room, and we were like, “This is really fun. This is going to be good.” And we let excitement overtake anxiety and nerves. There’s a sense of you not holding back emotionally, whether that’s the rage of “Yuk Foo” and “Formidable Cool” or being unapologetically romantic on “Don’t Delete The Kisses”. Can you tell us about where that impetus came from? I think you start with ideas of what you want to do differently, but I think we realized we don’t really work very well with preconceived ideas. We just let things inspire us as they will and create what comes naturally to us without too much over-thinking. But it was a much better experience because we were afforded a lot more time in the studio, the studio was nice and we’d learned things from our previous studio experiences. We’re older and wiser, so it was a really nice experience. What’s your current favorite track on the album? I really like “St. Purple & Green”. I feel like that one will be a grower for people. And, yeah, I like the fun ones like “Don’t Delete The Kisses” and “Beautifully Unconventional” as well.